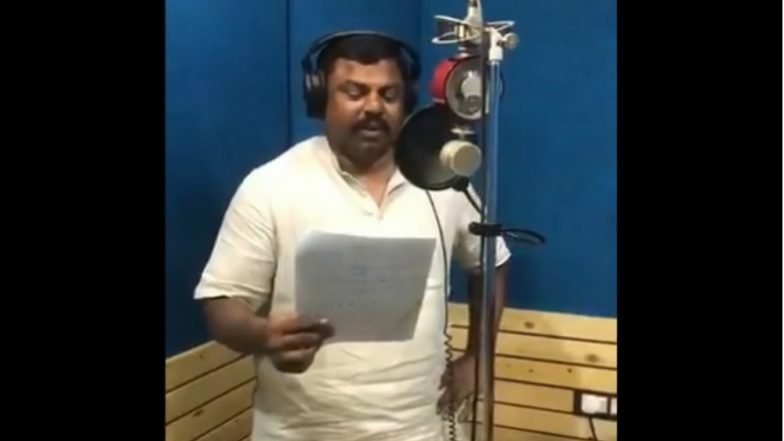 Islamabad, April 14: The Pakistani Army on Sunday asked India to emulate Pakistan in speaking "truth" as it mocked an Indian legislator, claiming that the politician has copied its anthem and dedicated it to the Indian armed forces. However, as Lodh shared a snippet of the song on social media, the Pakistani Army claimed that the composition was a copy of a song released by its media wing on March 23 for Pakistan Day. The song was written by Sahir Ali Bagga. Video of Wing Commander Abhinandan Varthaman 'Dancing' With Pakistani Army Personnel is Fake!